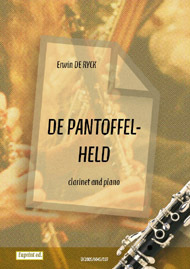 Clarinet concertos are some of the most loved pieces of music in the classical repertoire. 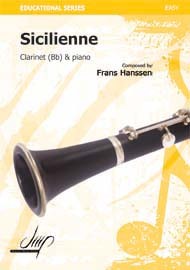 Written by some of the greatest composers, this type of clarinet music, when composed with skill, will explore the full range of agility and tonal quality of the clarinet, and most clarinet players will make sure that they learn various concertos to have in their repertoire. A concerto is a piece of music for solo instrument (or small group of instruments) and orchestra usually written with three contrasting movements. Concertos usually form the backbone of many players repertoire, as they give a player an opportunity to show their range of skills. 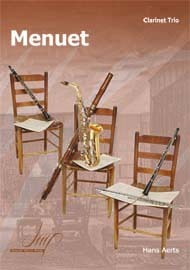 Many concertos written for the clarinet make use of the contrasting movements to explore the many qualities of the clarinet, with slower pieces often focusing on the rich, mellow tone of the clarinet, and faster movements showcasing the agility and brilliance of sound possible in the hands of good clarinetists. Concertos for the clarinet have been written since the development of the instrument in the 18th century. Some of the pieces that remain popular to this day were written from the middle of that century onwards, with Mozart writing his beautiful Concerto in A (K.622) in 1791, and it is still regarded by many as the pinnacle of music for the clarinet. Concertos have continued to be written for clarinets to the present day, with some of the most famous modern examples, along with the concerto by Mozart, being Finzi’s Concerto for Clarinet and String Orchestra (op.31) and Copland’s Concerto for Clarinet and String Orchestra.